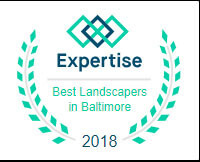 SYNLawn Chesapeake Bay - Why SYNLawn? 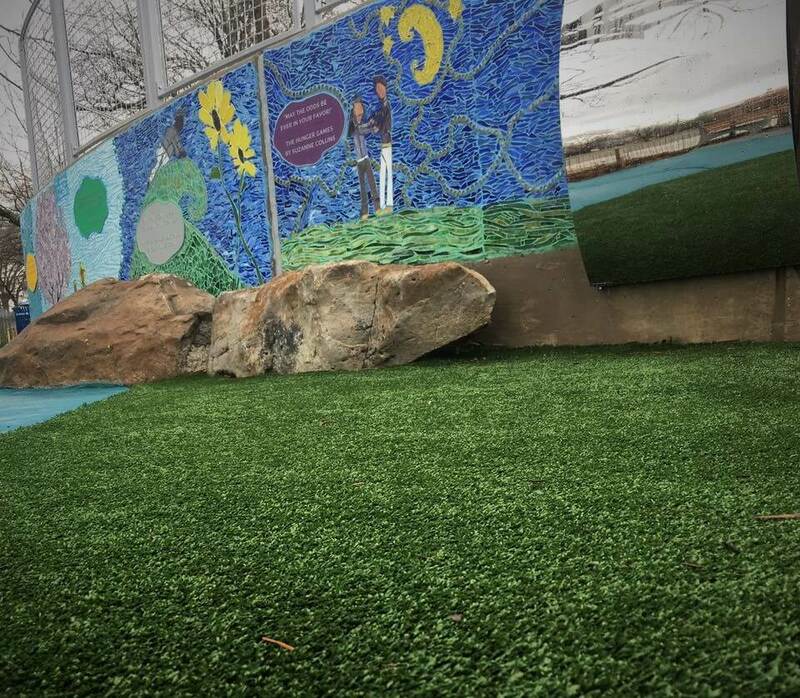 SYNLawn is more than just synthetic turf. 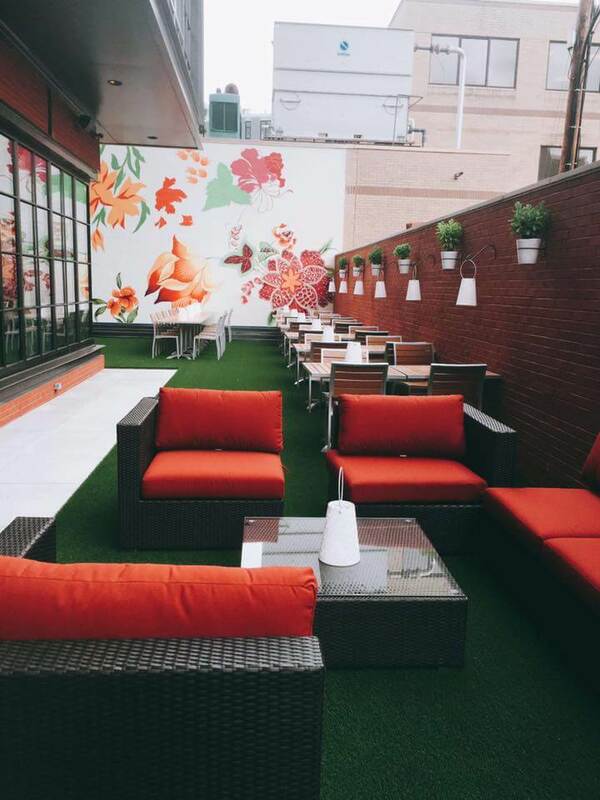 We think you’ll find SYNLawn artificial grass to be more than just synthetic turf. There’s much more to it than that. SYNLawn artificial grass is a lifestyle that saves not only money and precious resources but also allows more free time for our customers for the important things in life. Instead of fussing around mowing the lawn on a weekend our artificial landscape turf is virtually maintenance free. No more mowing! Not only will you have more free time, you’ll also save big on your water bill. Below we have a few bullet points to outline the additional benefits of installing and why SYNLawn synthetic grass is the perfect landscaping solution. Everything is done "in house"
Ever wonder how SYNLawn artificial grass is made? This is a behind-the-scenes, insiders look at the manufacturing process at SYNLawn's manufacturing facilities in Dalton, Georgia.